Thank you to everyone who supported the Designer Sale last Friday. There were designer bargains on every rail, beautiful jewellery and scarfs, a steady flow of people helped raise an amazing £2,059 for the charity. A great BIG thank you to John and Maggie Sargent for opening their home and hosting the event for the 10th year, you are amazing! 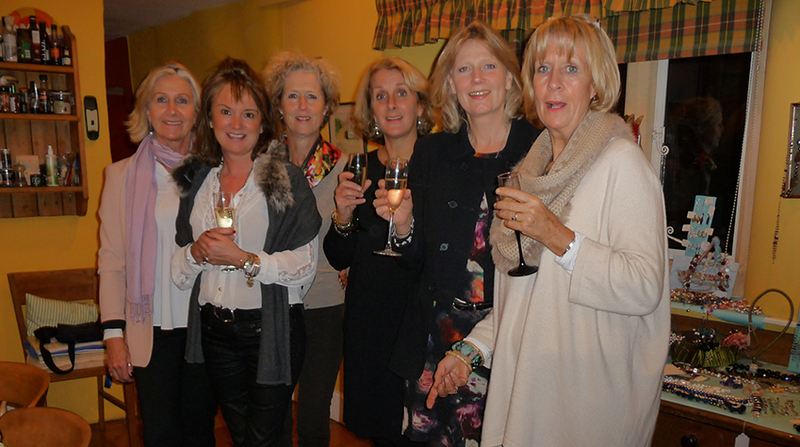 and to the hardworking girls from Hampshire for supporting SHN.